In Celluloid EYE presents work of the international group of artists Tacita Dean, João Maria Gusmão & Pedro Paiva, Rosa Barba, Sandra Gibson & Luis Recoder. 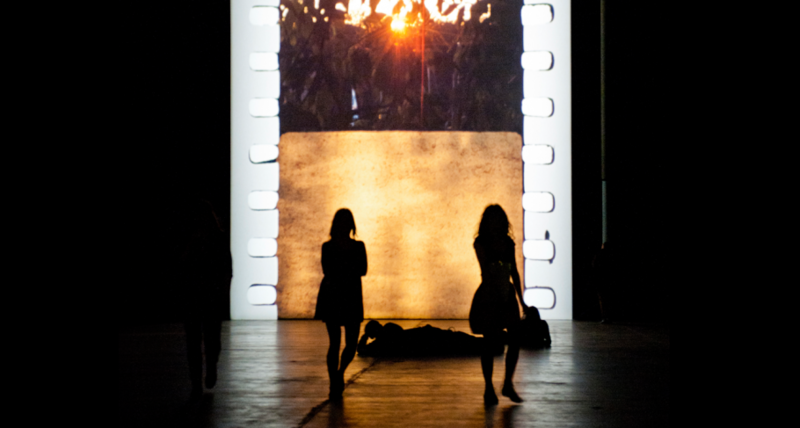 The artists present different characteristics of the 16mm and 35mm-film. Among others, part of the exhibition is a eight meter high installation titled FILM (2011) made by Tacita Dean, and Glossolalia (2014), a poetic film about a parrot by the Portugese duo João Maria Gusmão & Pedro Paiva.